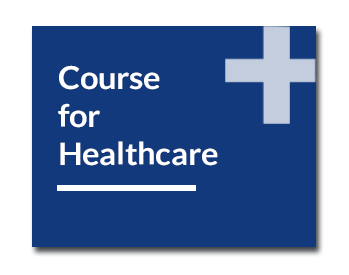 This course contains both video lessons and material which you can read. It will take you less than two hours to complete it, but it doesn’t have to be completed in one go, and once you have registered, you can access the course as often as you like. It is free of charge and can be done at a time that suits you. So why not register today and start learning more about how to be ‘fit-for-work’? 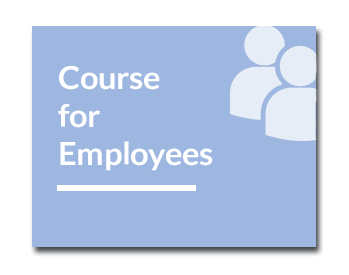 Depending on whether you are an employee living with a musculoskeletal disorder, an employer or a health professional, you will have a different reason for undertaking this eLearning course. 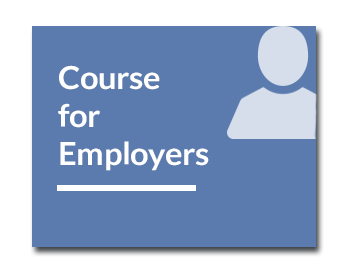 You need to register your details with us before you can begin the Fit for Work Online course. If you have not already done so, you should click on the Register button below to go to the registration page and sign up. (This may take you a few minutes, but you’ll only have to do it once). If you have already registered for this course, you can log in by entering your username and password in the form on the right.